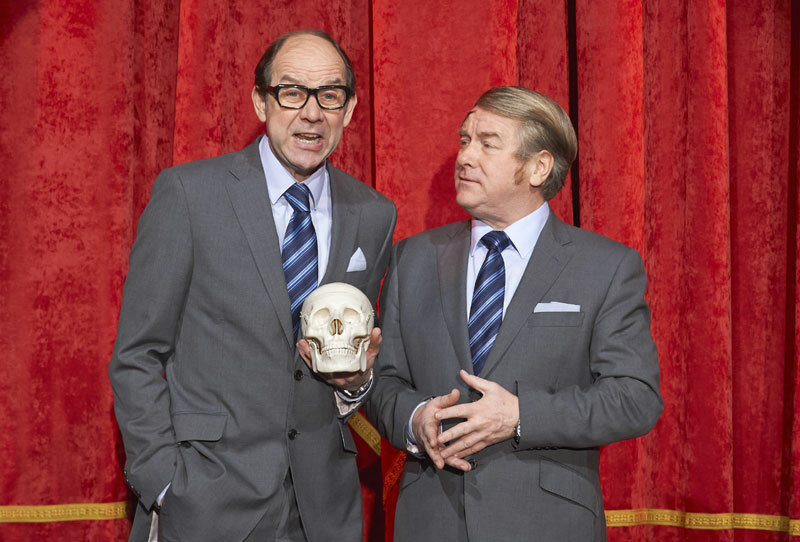 Eric and Ern capture the brilliance of Morecambe & Wise in this fantastic homage. From Greig's piano concerto to Mr Memory, "Arsenal!" You'll be taken back to a laugh out loud, world everybody loved. You'll feel you've seen the real thing. This show can be bespoke to fit your needs. From 15 minutes to 1 hour.